If you are looking for iPad like launchpad for you Windows PC, now here is a good news for you. 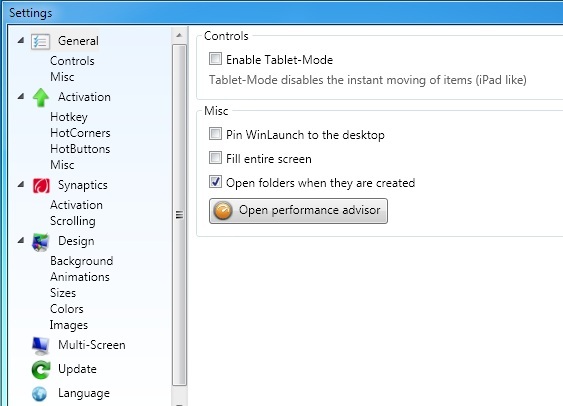 Now you can enjoy the iPad Launchpad on your PC with the Winlaunch app. 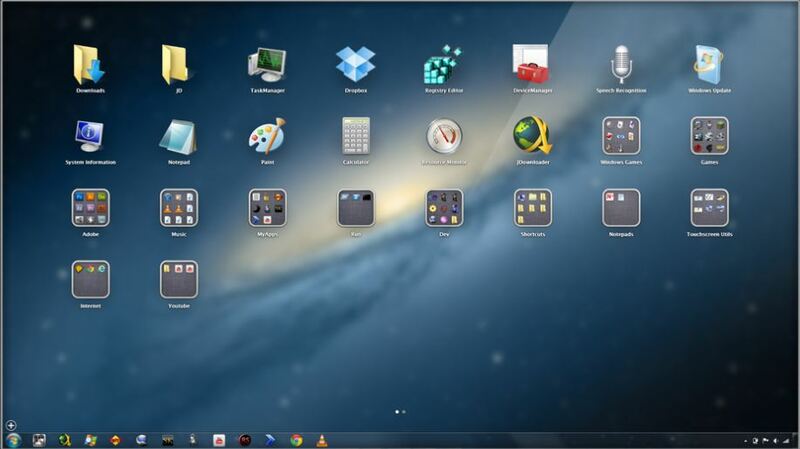 Free Tool to Get iPad look in Windows Vista, 7 and 8. The best thing of the app is that it’s a portable app, no need to install the app on your Windows PC. Just download the app and start the app on your windows PC. The app is designed for all 32-bit and 64-bit editions of Windows. With this app you can create your own theme, change the look of launchpad, wallpapers and you can also get the iOS group folders like feature. First visit the Winlaunch website and download the the app on your PC. Extract the file on your PC, you’ll find two folders inside the zip archive. If you’re running 32-bit edition of the OS, extract the x86(32bit) folder else if you’re running 64-bit, extract the x64(64bit) folder. Now run the app from the folder, choose the appropriate version for your PC from the first screen. The settings of the app can be accessed from the setting menu from the bottom-left corner, which allows you to change the background of the home page, animation, folder colors, folders size and design. 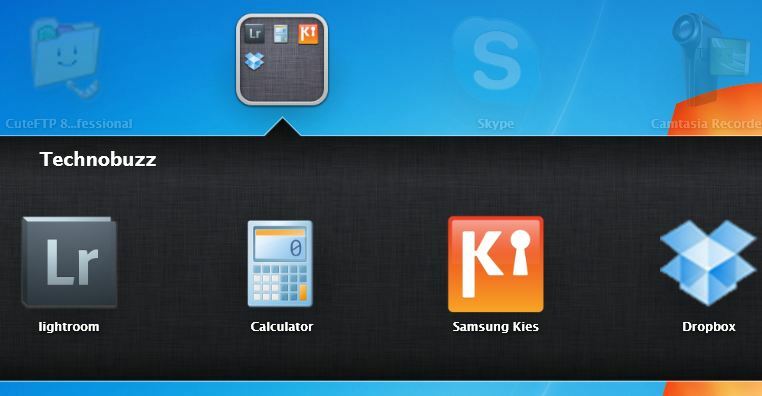 You can also organize you apps in groups by creating a folder. The process is same like iPad just drag and hold one cion to other to create a folder. To close a folder, you can click outside of it.